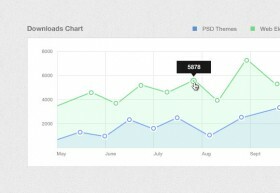 Here is a PSD freebie including 6 useful graphs and charts elements. Designed and released by Akif Selamoglu. 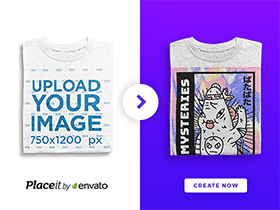 Posted on October 14, 2013 in Free PSD, Miscellanea and tagged graphs, charts. This post has been viewed 9384 times. 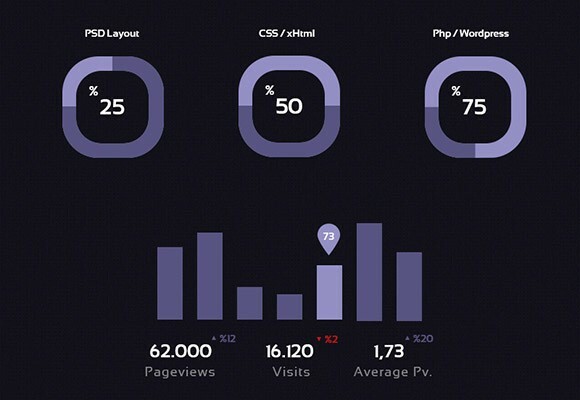 Today’s PSD freebie is a Dashboard UI Design that can be used for your applications. It has a multi-level navigation and a beautiful layout. Today’s PSD freebie is a handy little graph chart. This can be used in your admin panel or on your website to display information with style.